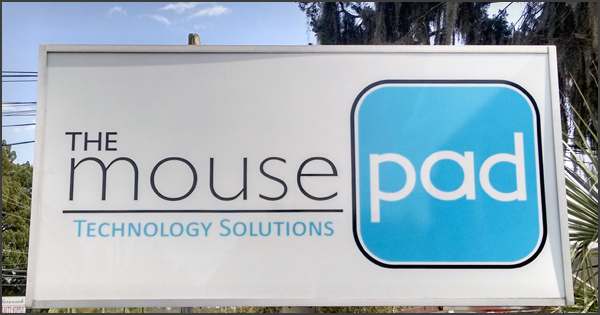 We are located on 25 Posey St. Savannah, GA, 31406 between White Bluff Rd. and Abercorn St. across from Antojo Latino restaurant. If driving down Abercorn St. coming from DeRenne Ave, you will take your second right turn after Eisenhower Blvd. If coming down White Bluff Rd. (from Abercorn St.), you will want to take your second right turn after the Enterprise Rent-A-Car.